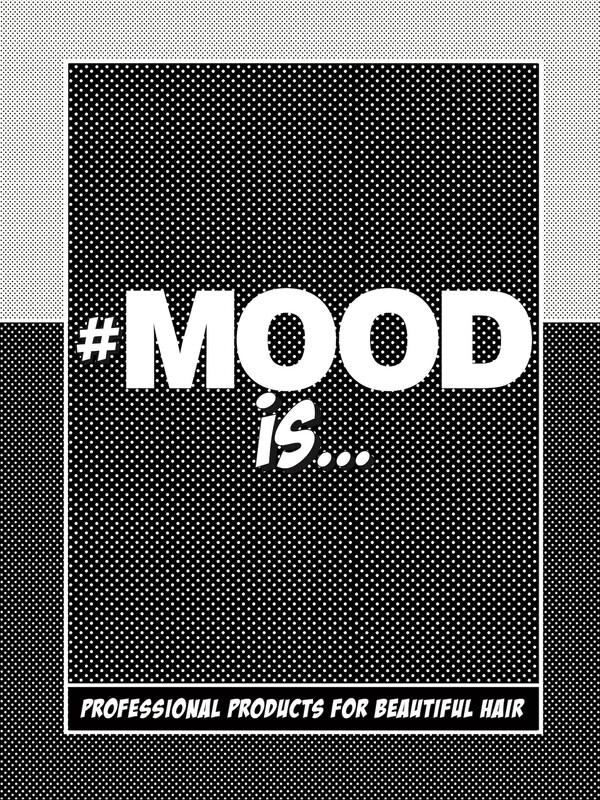 Mood is … Simply efficient and just plain FUN! 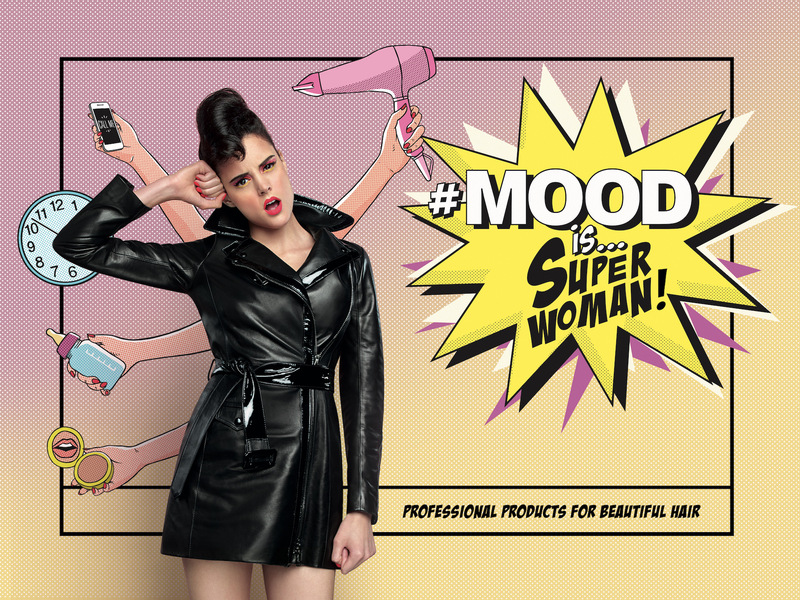 Mood is a simple and functional range of products to kick-start any beauty program. 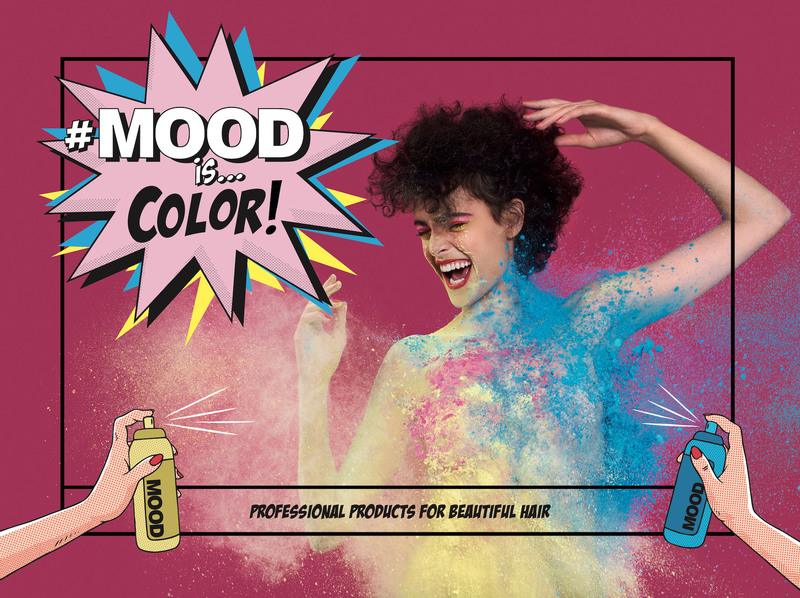 A dynamic and alternative approach to professional products for the treatment, styling and hair color, expressed in high-impact colourful packaging. 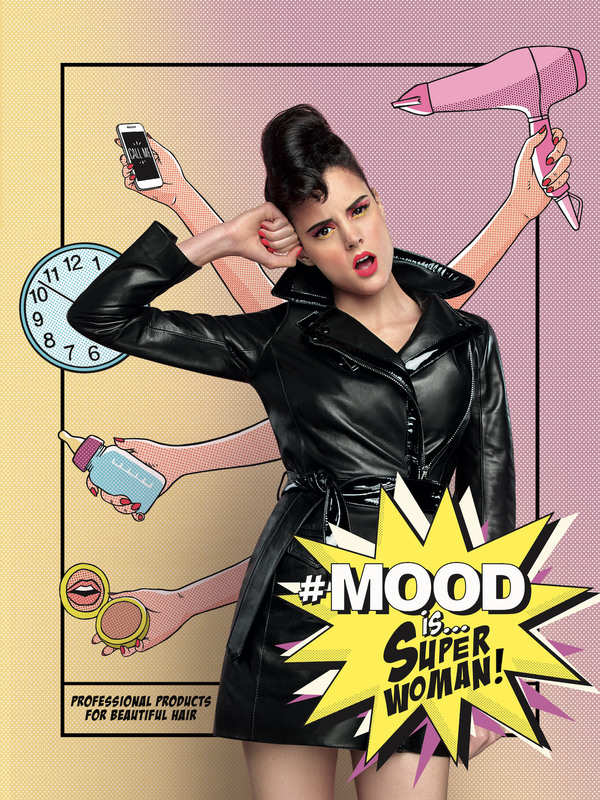 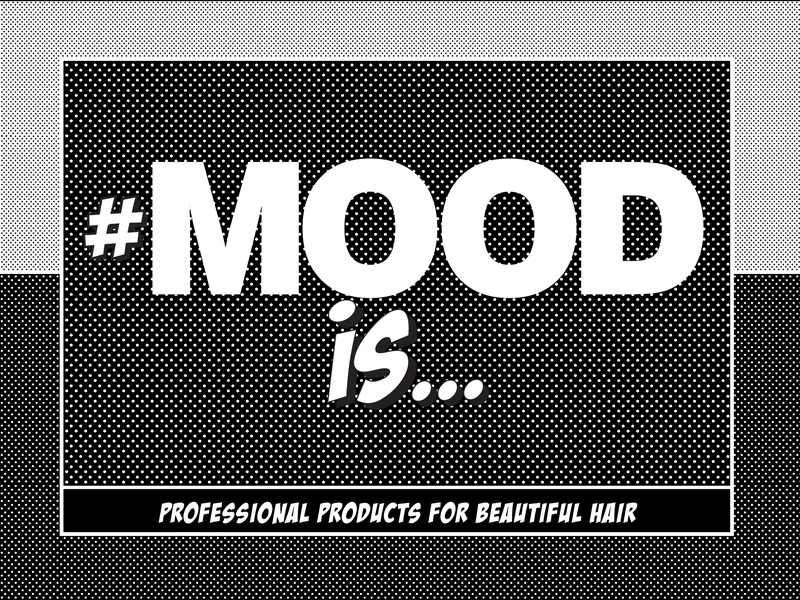 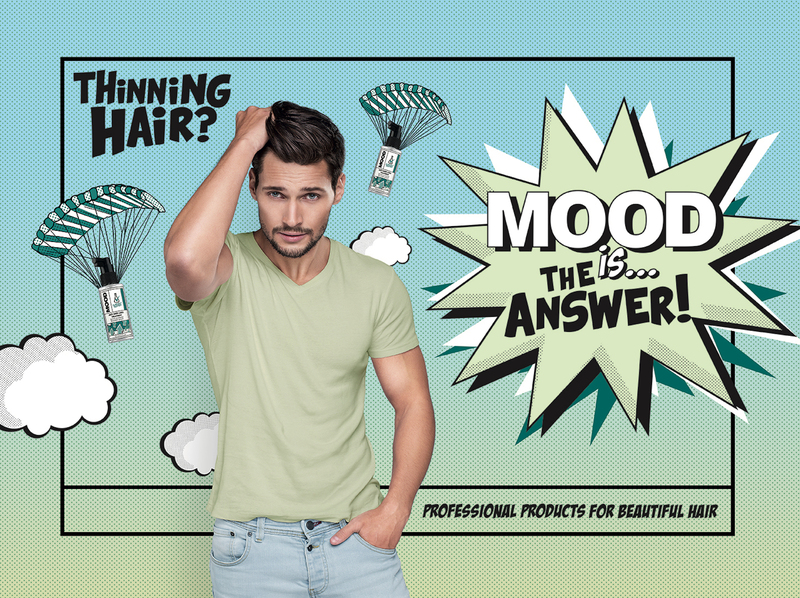 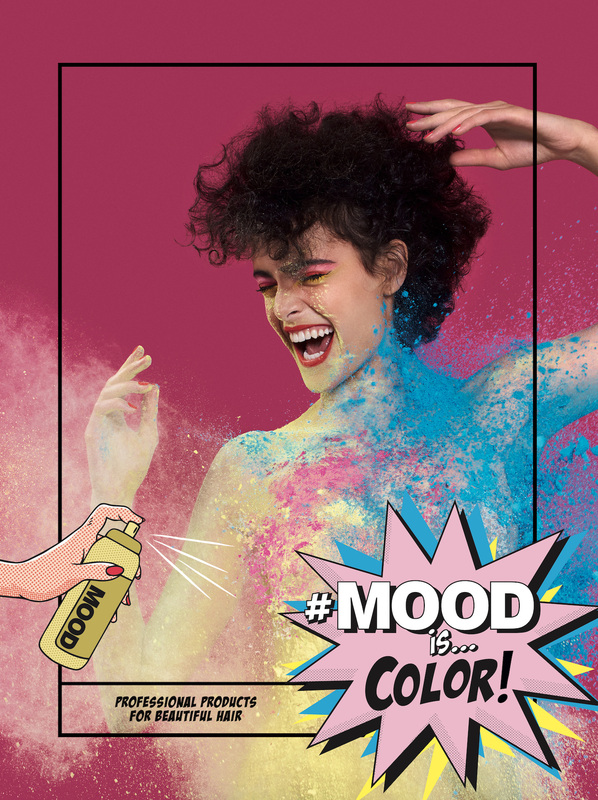 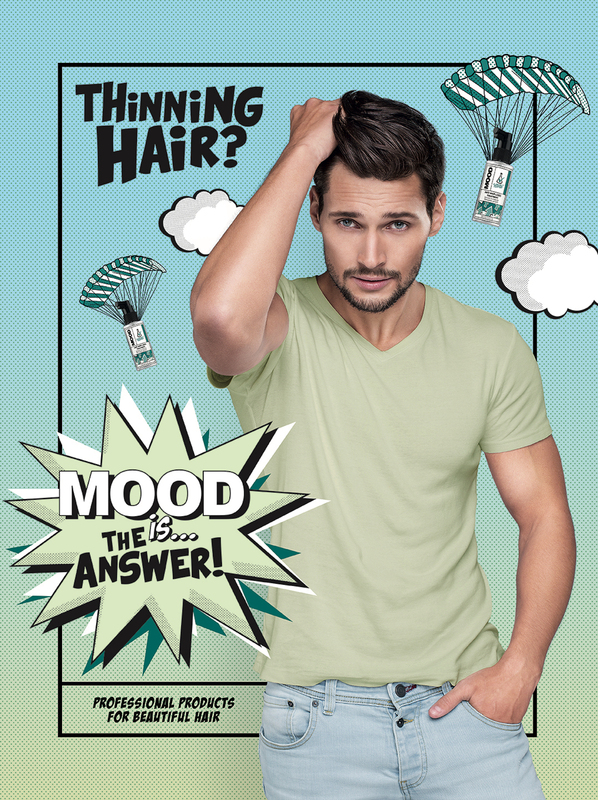 Mood provides quality through advanced formulas that are 100% made in Italy.